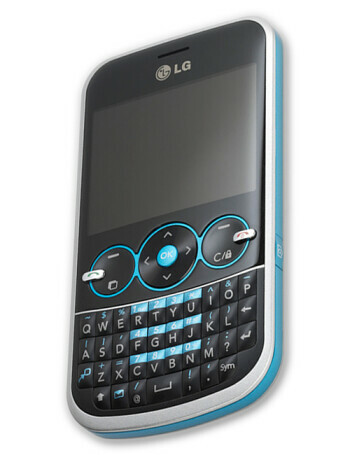 LG GW300 has a physical QWERTY keypad and sleek design. 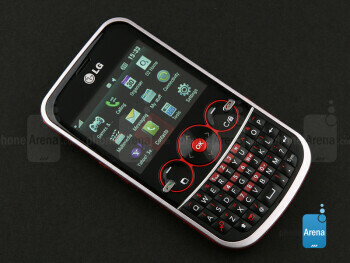 It is a feature phone that is focused on the thumb pressing, social network joining, Twitter viewing, young ones. In fact, it has on board a Facebook client that makes it easy for users to stay connected to friends and family. 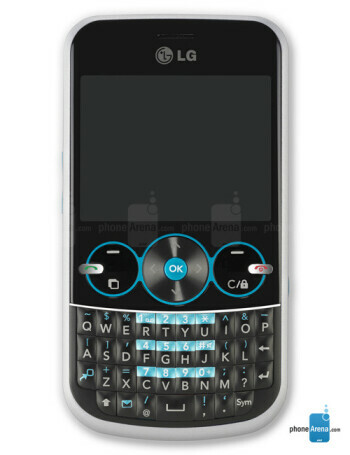 Other features include a 2.4 inch QVGA screen, 2MP camera, SMS/MMS and stereo Bluetooth. 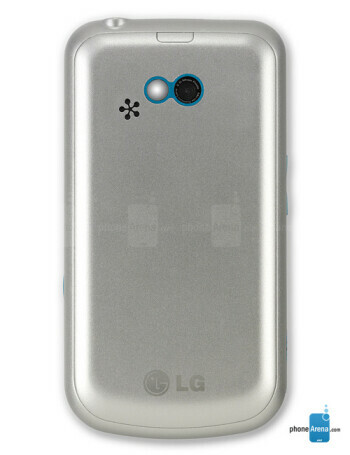 The handset is also an MP3 player. The device does not offer 3G connectivity nor does it have Wi-Fi.